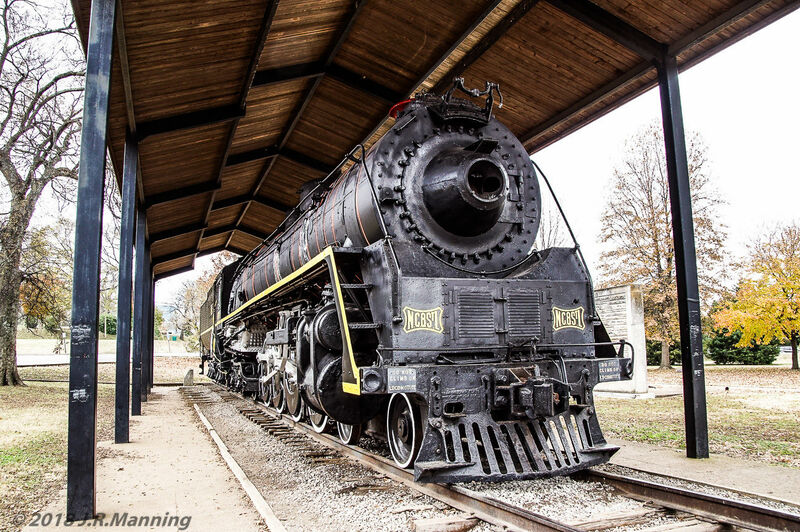 Locomotive 576, formerly located in Centennial Park in Nashville, was removed for restoration to operational status. It will operate in excursion service in Central Tennessee. A turntable was recently moved from Atlanta to Watertown, Tennessee so the locomotive can be turned around. (Click on photo to see larger image). News Channel 5 in Nashville reports that Historic Watertown is thrilled to find the turntable. The group says it may take four years to make the turntable operational, as well as build a depot and museum. No. 576 has been located in Centennial Park since 1953. Trains Magazine reported that due to successful fundraising efforts, 576 (also known as "The Stripe") would be removed from the park and restored to operating condition. It was moved on January 13, 2019 to the Tennessee Central Railway Museum for restoration. NewsChannle 5 Video Report: Historic train turntable will spin locomotive No. 576 in Watertown. Trains Magazine: Trains Magazine report describing the future of No. 576. Nashville Steam Preservation Society: Nashville Steam Preservation Society.